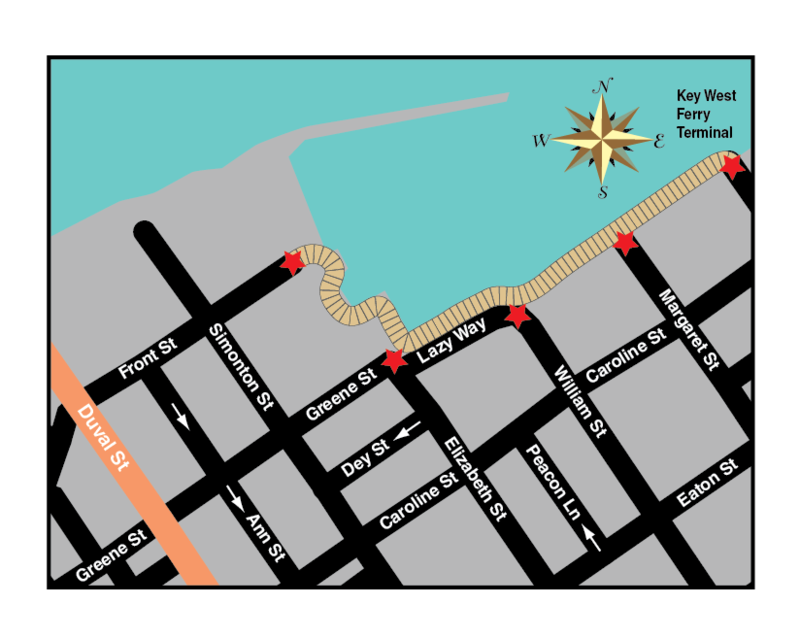 Key West’s best pub, brewery, restaurant and entertainment center located in the heart of old town Key West Historic Seaport. Food is as lovingly handcrafted as beers! Daily ½ Price Daily Happy Hour from 4pm-6:30pm.